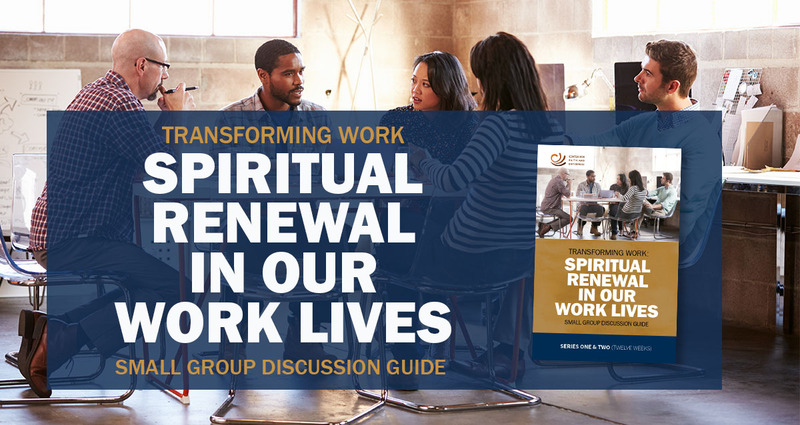 TheTransforming Work: Spiritual Renewal in Our Work Lives study guide can help you think about the serious work issues you face and how your own faith or spirituality might help. It is designed for people who take their work seriously and would like their faith or spirituality to be an important resource that informs and supports them in their daily work. The guide can be used in small groups and for individual study. Work has important effects on human well-being, even aside from the income it provides. On the positive side, our work can provide opportunities to pursue personal growth, contribute to the well-being of others, build friendships, and discover a sense of purpose. But work can also be a source of stress, burnout, boredom, and interpersonal conflict. Transforming Work is designed to help the participants deal with these issues. This Transforming Work guide contains 12 sessions, each directed at a practical work issue. 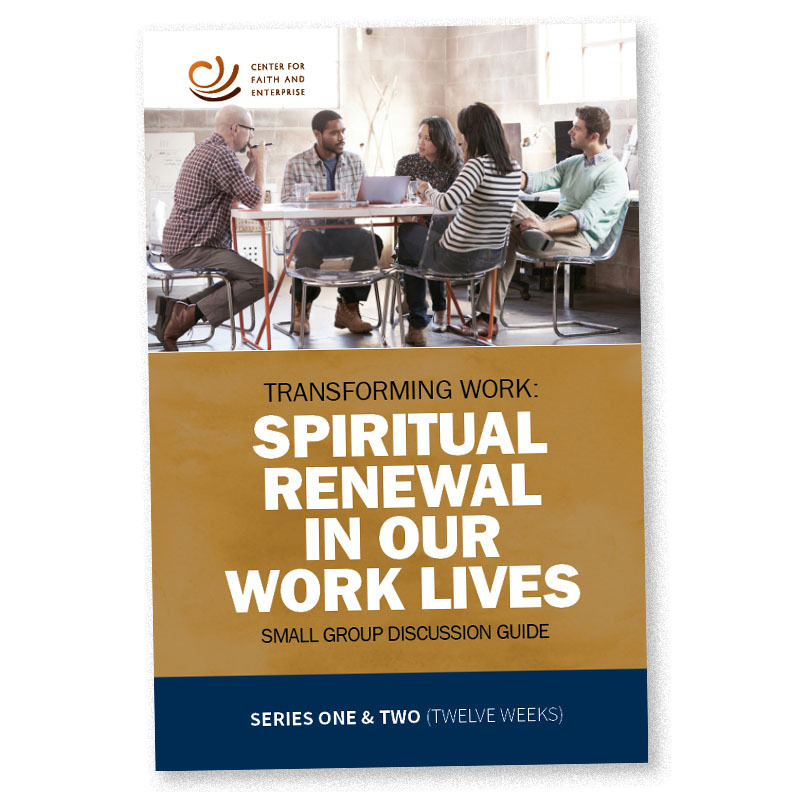 Each session includes an opportunity for prayer, a passage of scripture that might offer a new point of view on a serious work issue, commentary and questions designed to encourage reflection and discussion, and suggestions for the coming workweek. The appendix includes advice for new groups and new group leaders. The material has been written from a Christian perspective, suitable for use by churches and related religious entities. 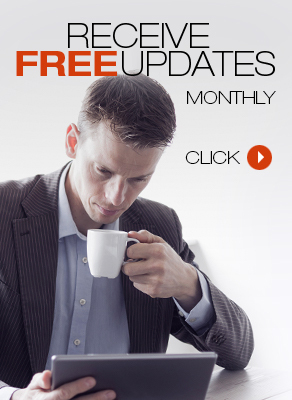 It can be used for church-based Bible studies, groups in the workplace, and individual study.